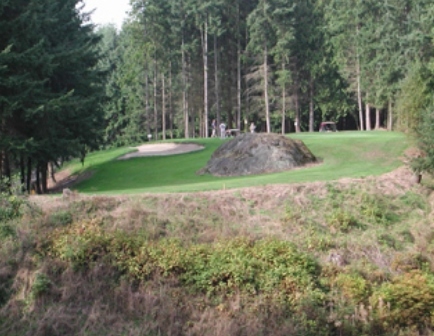 Cedarcrest Golf Course is a Public, 18 hole golf course located in Marysville, Washington. 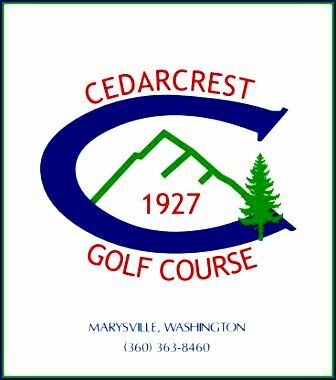 Cedarcrest Golf Course first opened for play in 1927. 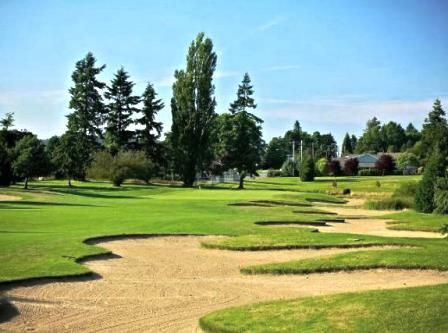 Despite upgrades over the years, Cedarcrest gives the golfer the feeling of playing an old time course. 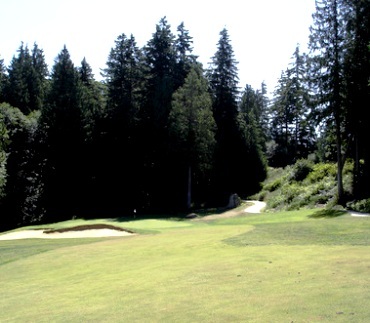 Mature evergreen trees line the fairways, natural water features are plentiful, and sand bunkers guard the small undulating greens. Measuring just under 6,000 yards with a par of 70, the course is not long by today's standards, but golfers must be on their game if they wish to score well. 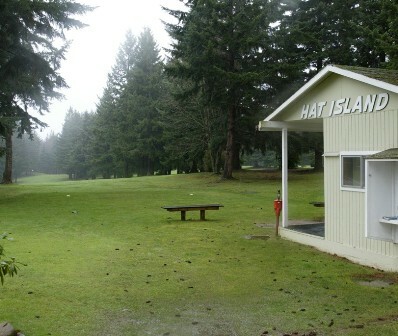 In winter the course is wet, the greens and fairways are in good shape. The clubhouse currently does not offer alcohol due to a lapse in licensing. The staff is very helpful and friendly. It's not a long course, but it's in town and easy to play. 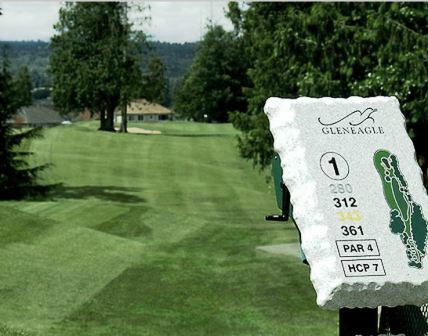 You won't find any holes where you have to shape your shots, in fact most holes you can "grip it and rip it".  There are no houses on the course and only a few holes that a bad shot can lead to a lost ball. 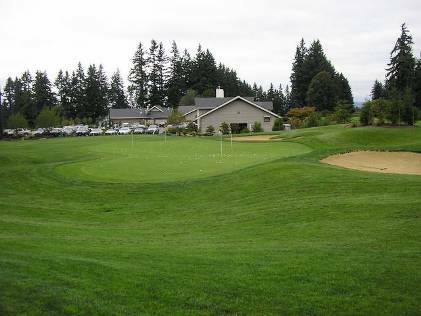 My playing companions always enjoy playing here and there is a very nice outdoor deck over looking the putting green for the "19th hole". 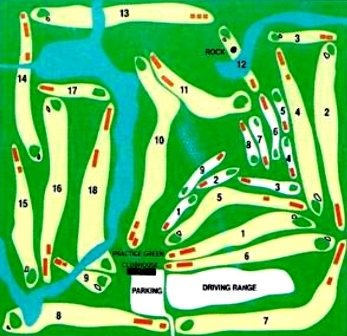 They recently reversed the front nine with the back nine, not quite sure why but it made for a little change after the last few years.